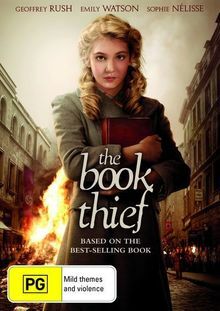 Based on the beloved best-selling book comes an "extremely moving" (Leonard Maltin, Indiewire) story of a girl who transforms the lives of those around her during Wold War II, Germany. 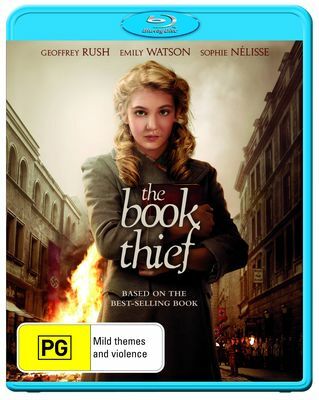 When her mother can no longer care for her, Liesel (Sophie Nélisse) is adopted by a German couple (OSCAR® Winner Geoffrey Rush* and OSCAR® Nominee Emily Watson**). Although she arrives illiterate, Liesel is encouraged to learn to read by her adoptive father. 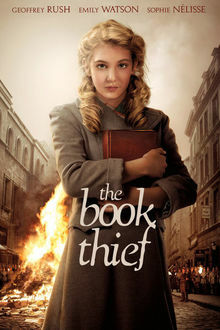 When the couple then takes un Max (Ben Schnetzer), a Jew hiding from Hitler's army, Liesel befriends him. 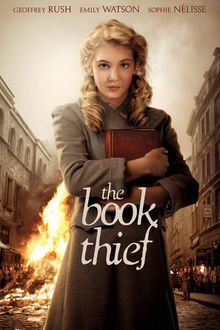 Ultimately, words and imagination provide the friends with an escape from the events unfolding around them in this extraordinary, acclaimed film directed by Brian Percival (Downtown Abbey).